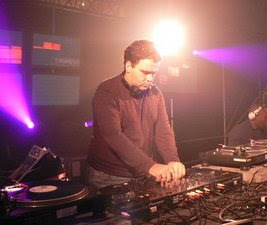 Ian Pooley (born Ian Pinnekamp in 1973) is a German record producer and DJ. While incorporating samples of various musical genres, Pooley's creations are mainly classified as "house". Just listen the following audio. It's a great sample of his music work... The title is "Disco Love". 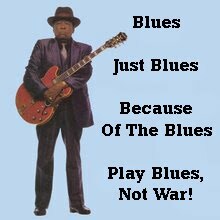 The word "jazz" began as a West Coast slang term of uncertain derivation and was first used to refer to music in Chicago in about 1915. 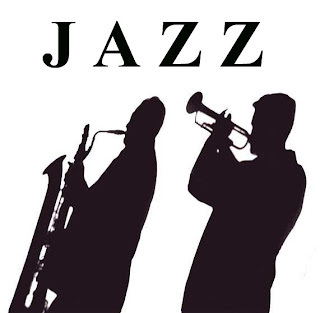 Jazz has, from its early 20th century inception, spawned a variety of subgenres, from New Orleans Dixieland dating from the early 1910s, big band-style swing from the 1930s and 1940s, bebop from the mid-1940s, a variety of Latin jazz fusions such as Afro-Cuban and Brazilian jazz from the 1950s and 1960s, jazz-rock fusion from the 1970s and late 1980s developments such as acid jazz, which blended jazz influences into funk and hip-hop.